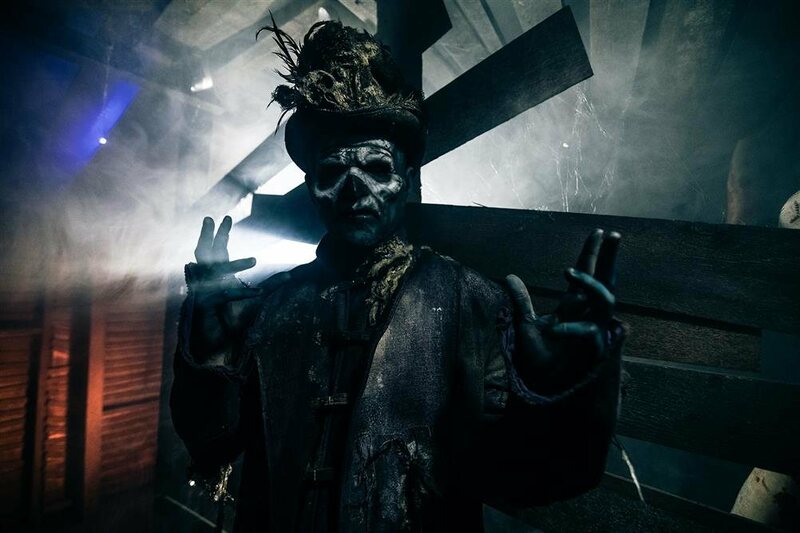 The world-famous 13th Floor Haunted House presents a Halloween experience like noneother, New Orleans Nightmare! 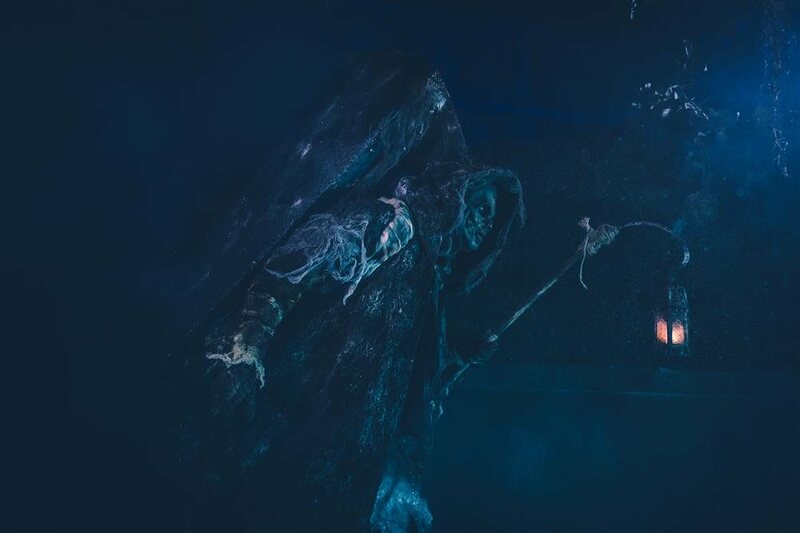 With some of the most intense and widely recognized haunted attractions in the country, 13th Floor brings a new kind of fear to The Big Easy...one where your nightmares come to play! 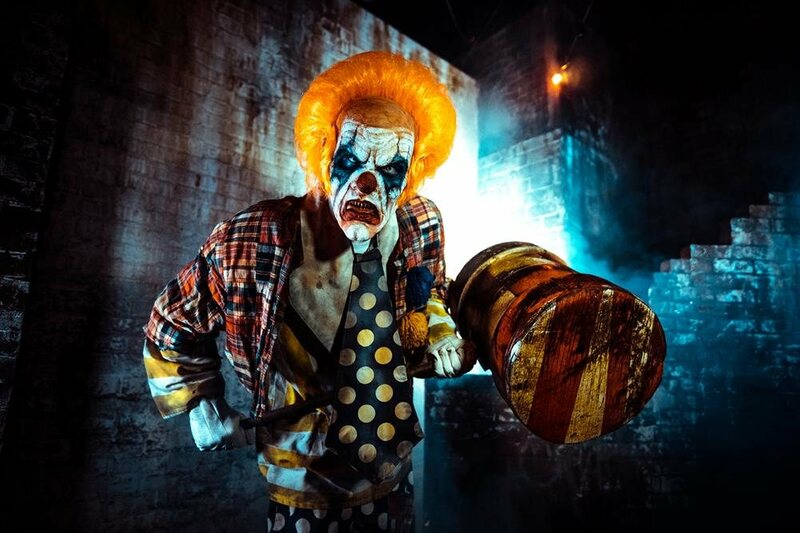 Located in Jefferson, under the Huey P. Long Bridge, New Orleans Nightmare haunted house is sure to awaken your deepest fears. 13th Floor patrons 21+ can enjoy an on-site bar for more boos at Bar 13! 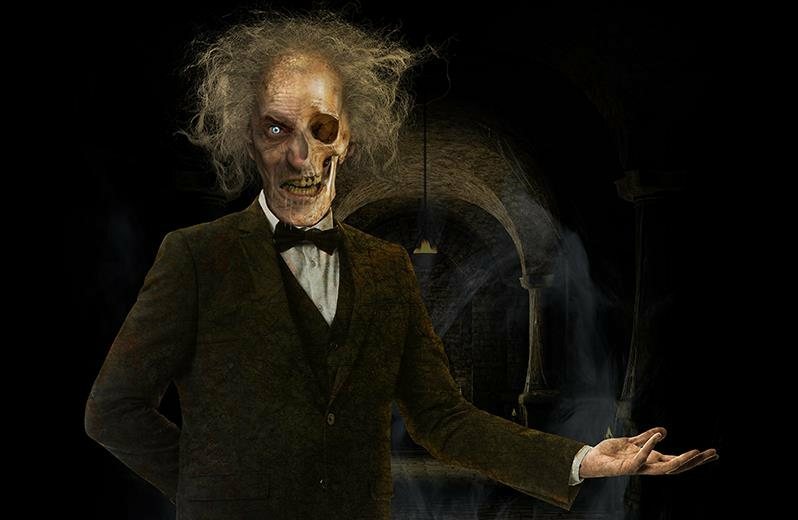 Bloodcurdling screams are the only music that can be heard inside the Laughterhouse. 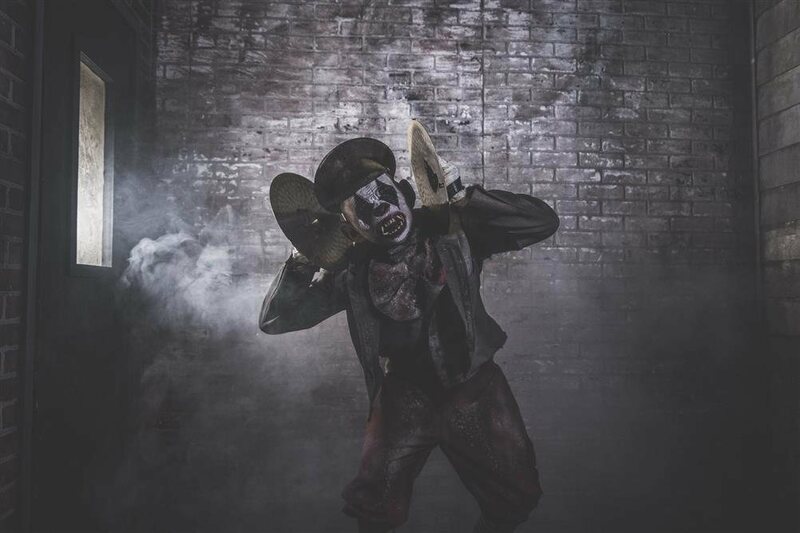 Shadows of inhumane beasts dance across the canvas of the tent and sinister freaks and clowns wait inside to bring you a petrifying nightmare that only the most twisted of minds could fathom. Be warned, you might end up as the unwilling star of their show. Do you dare to join us for the greatest nightmare on earth? Baron Crow has long awaited to return to this earth. With the feral moon passing, the blood sacrifice gave rise to the spell that will finally merge his powers with everyone in the cemetery. With his powers at their fullest he plans to resurrect his long-lost love. Together they will make this world bow to their power!